Studies have shown that Word Search puzzles have the ability to expand one’s vocabulary and help to keep one’s brain fit. In addition, Word Search puzzles also help with mental stimulation for ageing brains. 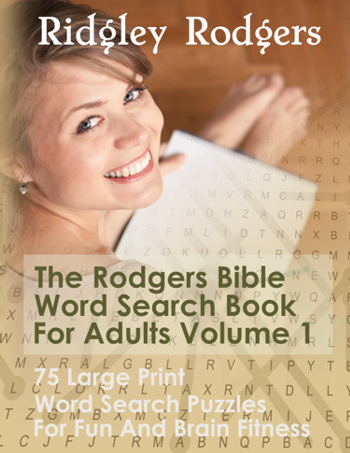 But most important of all, word search brain teasers can be a lot of fun! 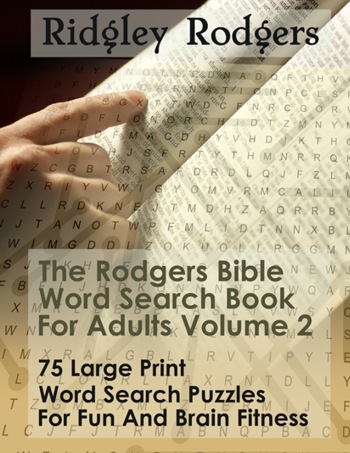 The Rodgers Word Search Book For Adults Volume 2 aims to bring all these elements together for your brain stimulation as well as your total enjoyment.